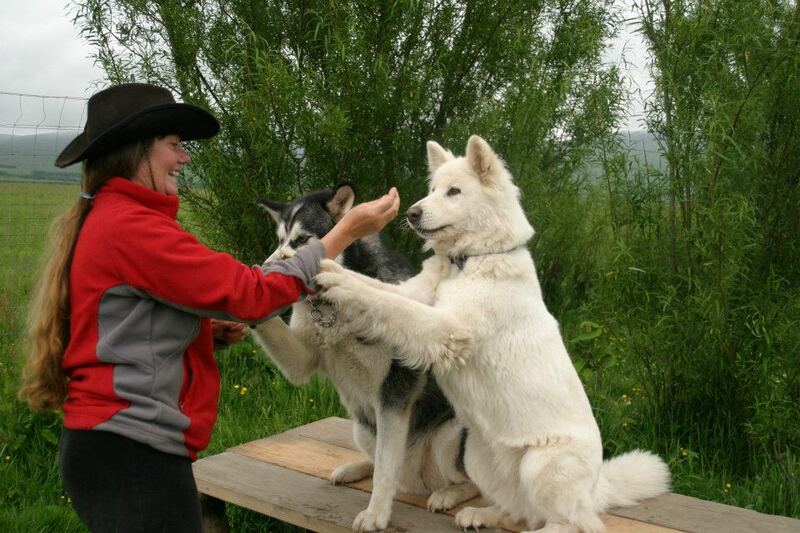 Here at Horse and Husky, we have a range of options for you whether it be walking, dog training, or even mushing! We’re based in the Western Lake District at Bootle Station where we have access to a range of places where we do our activities all accompanied by a range of huskies. *Experiences require either a Bronze or Silver level certificate. The Hiking and Beginners Flying solo are our most popular experiences. The mushing session is great for you to get a feel for Dry Land Mushing with Huskies and will award you with a Bronze level Musher Certificate with which you can then go on to do the higher level experiences. 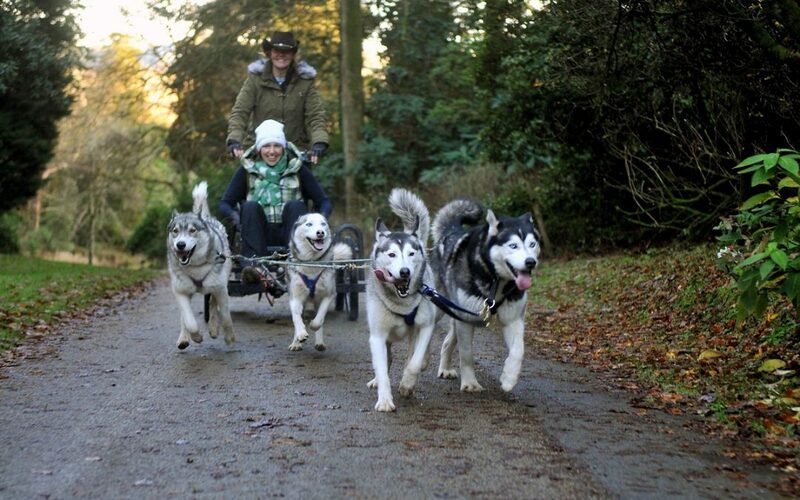 The session introduces you to learning to drive with one or two huskies. We make sure the huskies are chosen carefully to suit their new driver. Full tuition and one-to-one support is throughout the whole session. The Hikes are accompanied by members of our team and (of course) the huskies with which to enjoy the spectacular Cumbrian scenery. You will be shown how to use our equipment we use to attach you and your husky which includes a walking belt with elasticated lead. Many of our hikes are one dog for every two people, but this varies from group to group.